The smartphone will run on a Snapdragon 710 processor and will also support fast charging. Realme, the Chinese smartphone manufacturer is all set to bring its new budget smartphone, the Realme 3 in the Indian market. The company had announced the availability of the Realme 3 Pro in the Indian market at the launch of the Realme 3 smartphone. 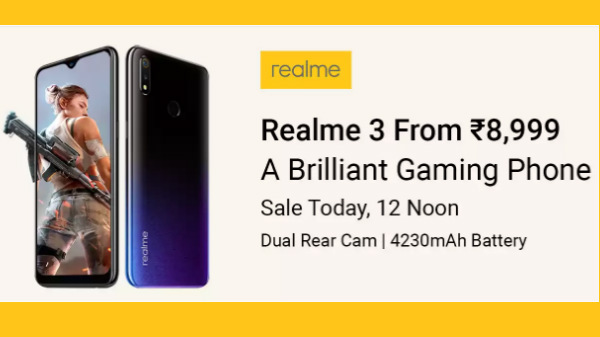 Recently, Madhav Sheth, CEO, Realme had showcased the imaging capabilities of the Realme 3 Pro smartphone. Now, Sheth has again shared some of the key specifications which the upcoming affordable smartphone by the company will offer. As per the information shared by the company CEO, the Realme 3 Pro will make use of a premium mid-range Snapdragon 710 processor. 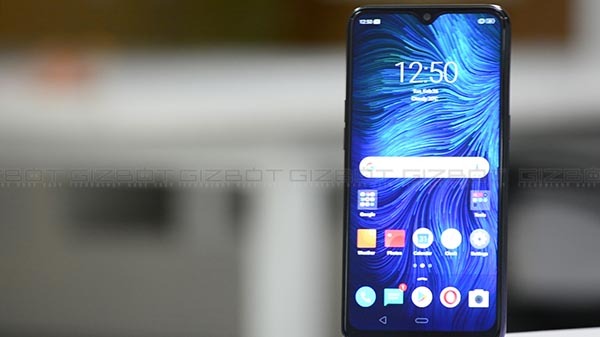 This will make the Realme 3 Pro the first Realme device to use a Qualcomm chipset under its hood. 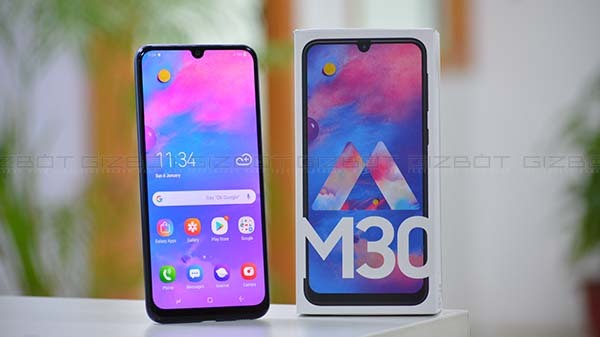 The standard Realme 3 which was launched recently in India comes with a MediaTek processor, under its hood. The information about the upcoming Realme 3 Pro has been shared by Sheth via a video on YouTube. He also hints at another smartphone launch besides the Realme 3 Pro during the April 22 launch event. As of now, there is no information available on the mystery device which is slated to launch along with the Realme 3 Pro. Just to recap, the Realme 3 Pro has been tipped to feature a powerful camera setup for imaging. The device is said to come with a camera setup similar to OnePlus 6T. There could be a 16MP primary camera lens which will be a Sony IMX519 sensor. The remaining camera setup is still under the wraps. The smartphone might flaunt a 6.3-inch IPS LCD display with an FHD+ resolution. The device will come with a USB Type-C port and will come with support for Super VOOC fast charging.